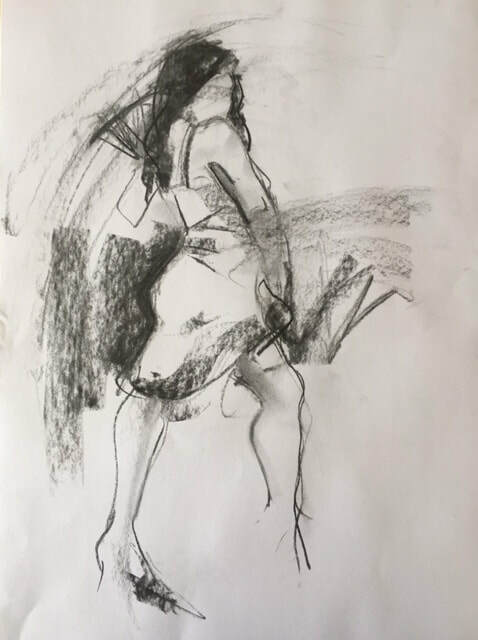 An afternoon of drawing the figure from a professional life model. With a variety of short and long poses. 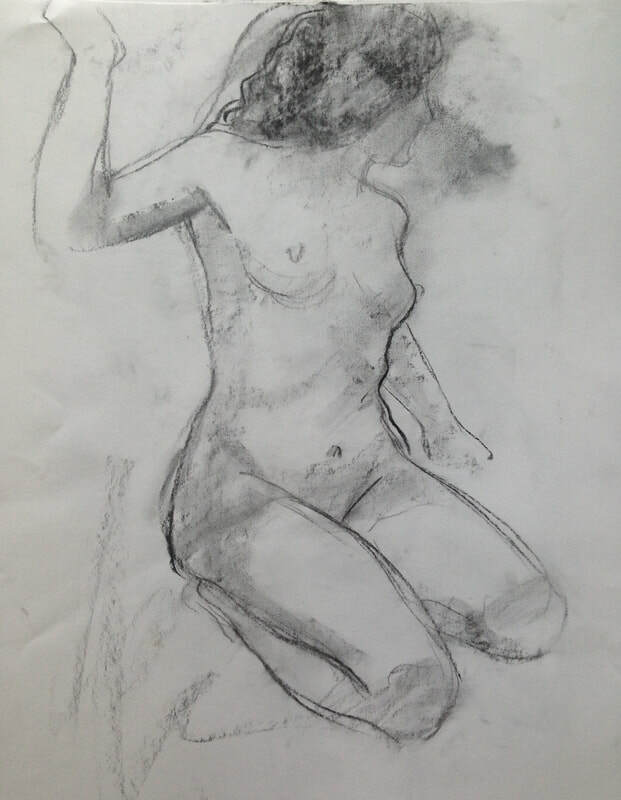 Learn both traditional charcoal drawing methods and new experimental techniques. 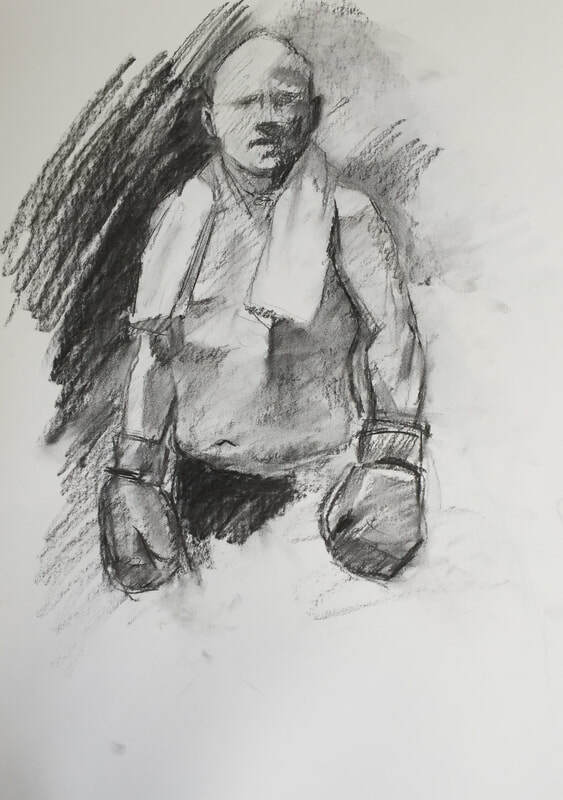 A unique opportunity to draw a figure in costume, in this case a boxer. Shorter action poses in the morning will be followed with longer resting poses in the afternoon to allow students to work up one or two pieces of work. The session starts at 10am and 1:30pm so if you could arrive a few minutes early to set up that would be great! 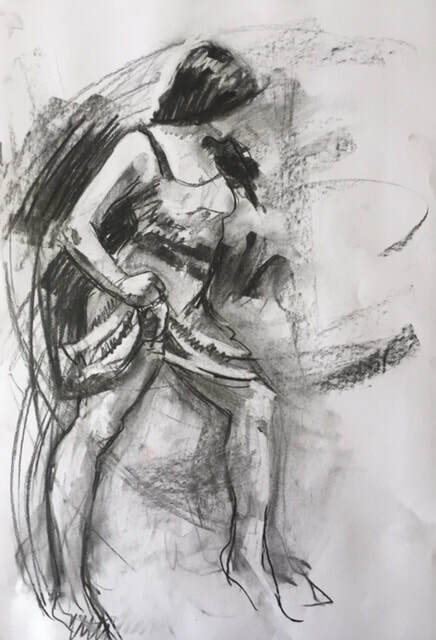 Explore figure drawing with a professional life model in flamenco attire. ​ The afternoon will be spent on one pose to allow time to work up the painting. The session starts at 10am so if you could arrive a few minutes early to set up that would be great! 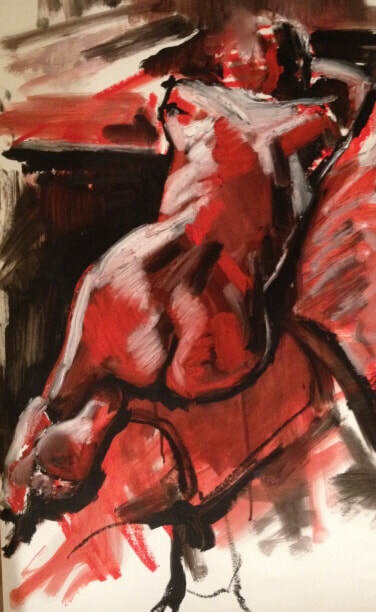 Exploring figure painting in oils with a professional life model. One pose to allow plenty of time to work up the painting. 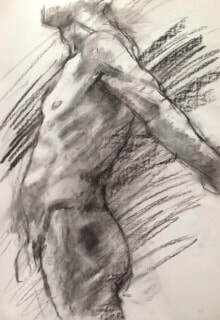 Explore figure drawing with a professional life model in boxing attire.